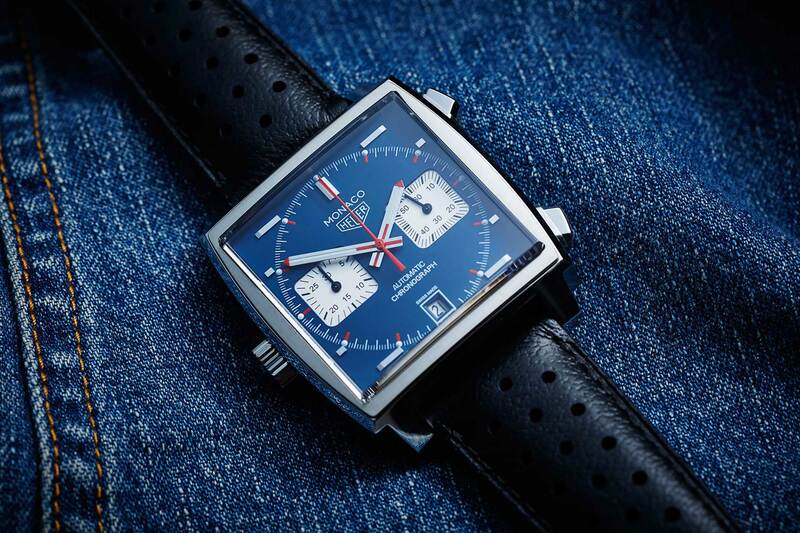 On November 9, at 5 pm (French time), TAG Heuer presented its first connected watch. The CEO of the Swiss brand, Jean-Claude Biver, distilled for months information about its future gem, developed with Intel and Google. 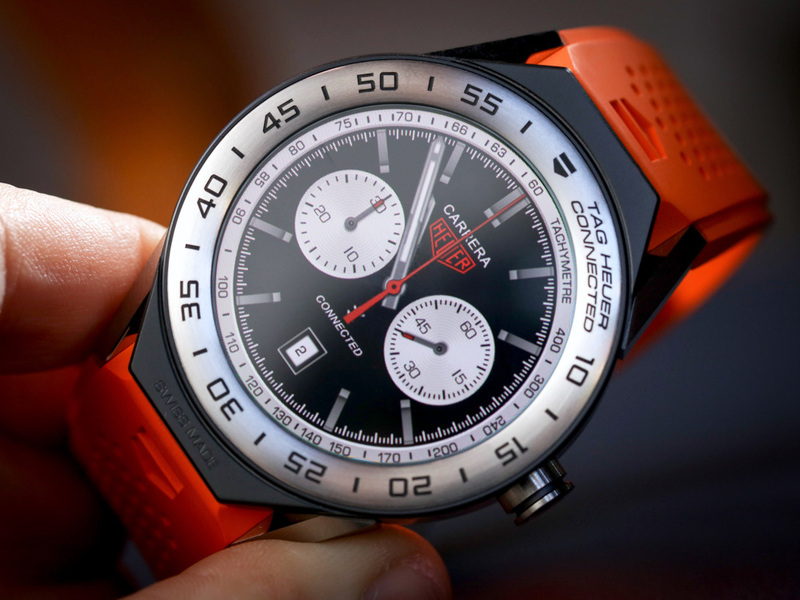 Named TAG Heuer Connected, this high-end smartwatch is finally marketed in 150 stores all over the world, at a price of 1,400 euros. 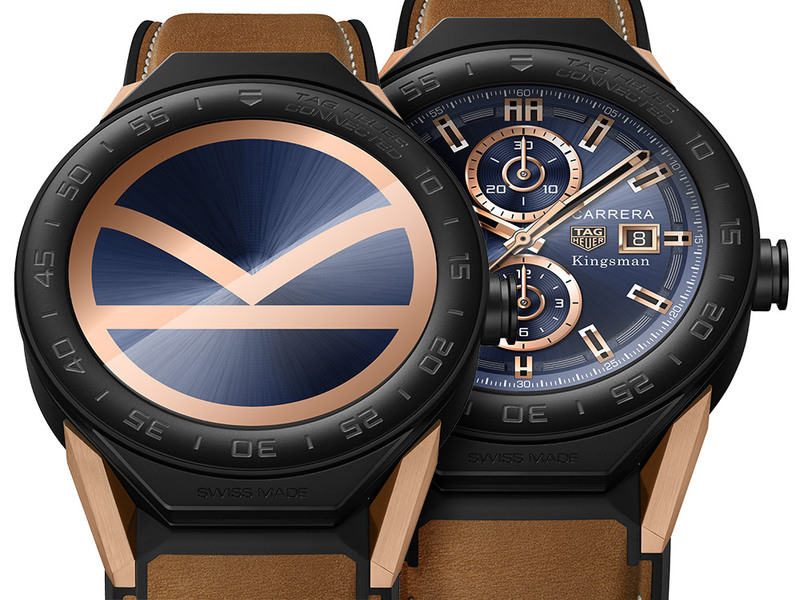 While Apple is introduced increasingly in the small world of luxury watches with its Apple Watch, as evidenced by his latest collaboration with Hermes, giant watches “Swiss Made” does not seem to have other solutions taking, too, the turning of connected watches. 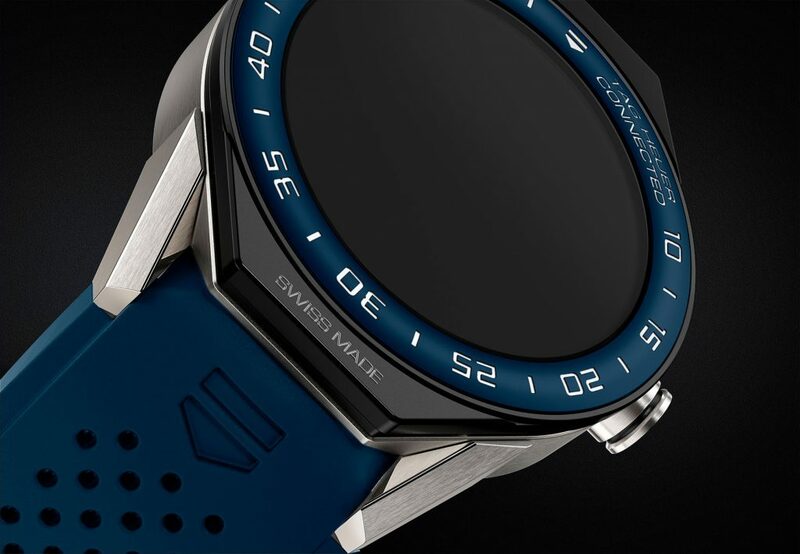 TAG Heuer is the first luxury watchmaker to take the plunge by partnering with Intel and Google to give birth to its TAG Heuer Connected. Mi-suisse mi-Californienne, this jewel was presented in the country of Apple, in the United States, this Monday November 9th. 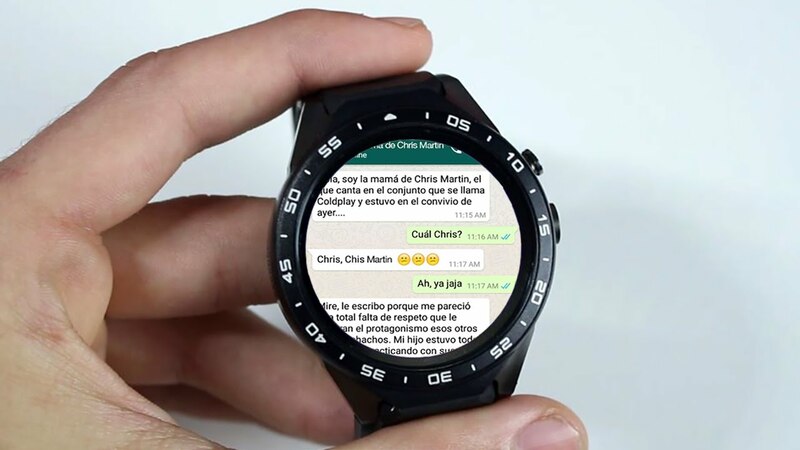 First intention of the Swiss brand to counter Apple Watch: create a connected watch that looks like a “all-short” watch. 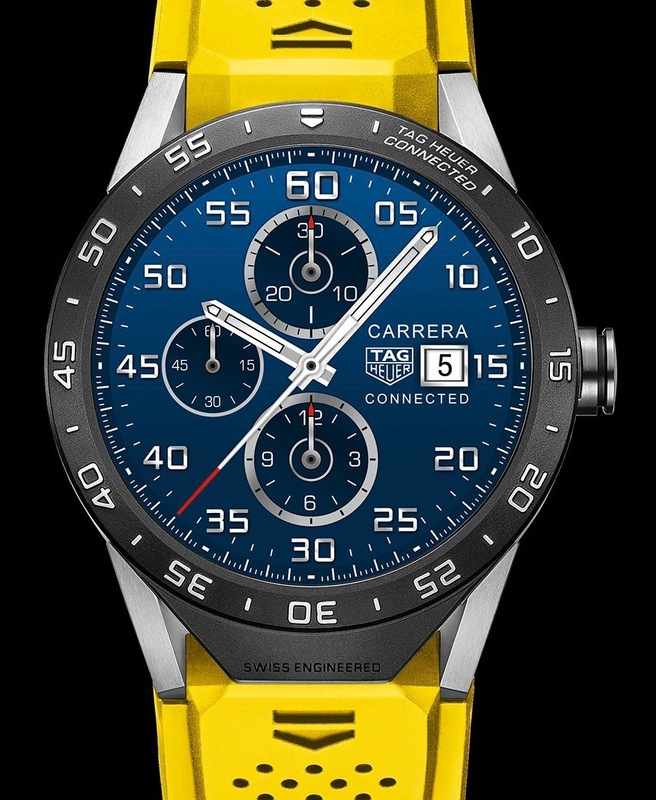 The design of the TAG Heuer Connected repeats the lines of the Carrera, a classic home. The case is made of titanium grade 2, resistant but especially ultra light. 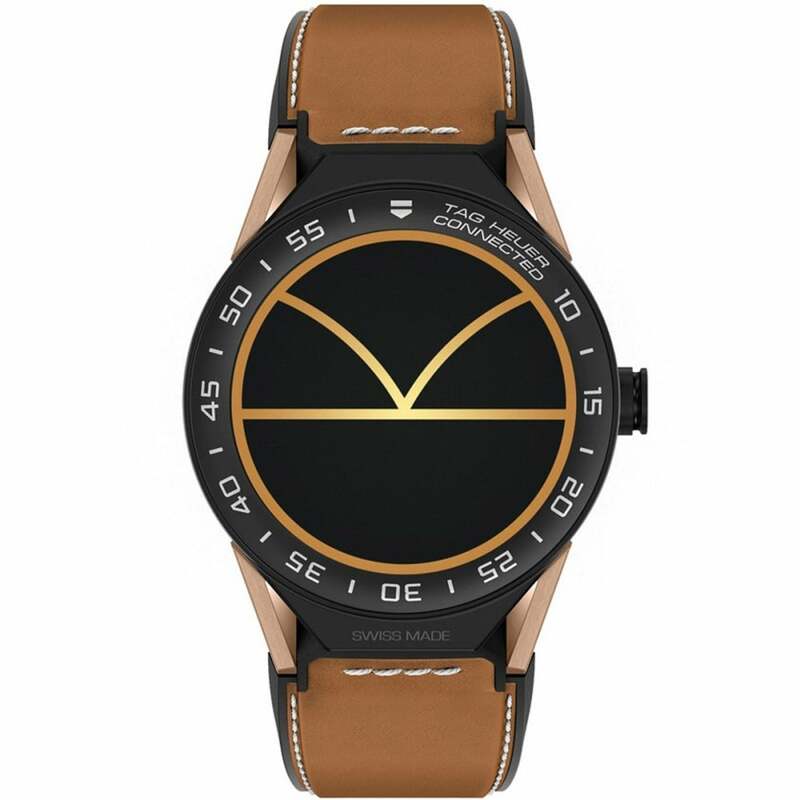 It is completed with a black structured rubber strap for online shopping, but six other colors (red, blue, white, orange, green and yellow) can be chosen in store. Three dials are also available (chronograph, three hands and GMT), each available in black, navy blue or pearl white. 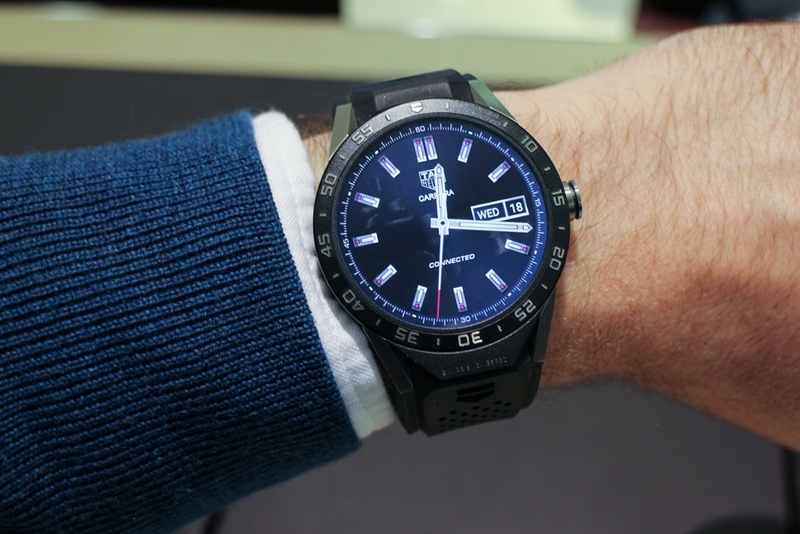 In terms of technical characteristics, the TAG Heuer Connected works under the Android Wear operating system developed by Google. 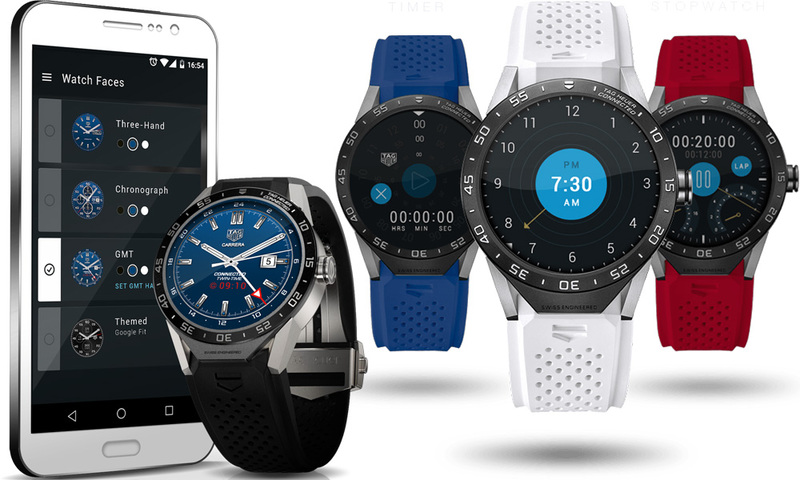 It has a touch screen sapphire crystal, an Intel AtomTM Z34XX series processor, 4GB memory, Bluetooth, WiFi and a microphone that allows to communicate with it. 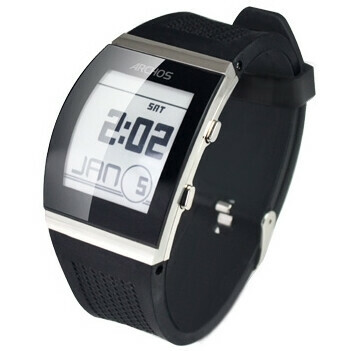 Its latest generation lithium battery can last for a day and is recharged with a contact charger. 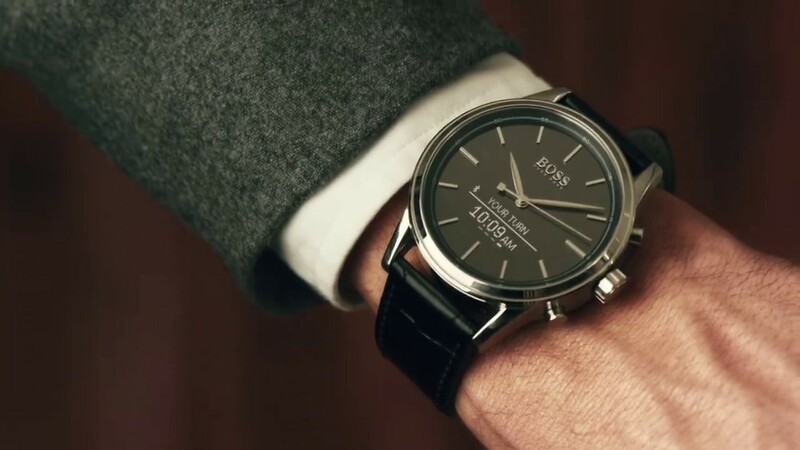 To convince lovers of beautiful watches to spend 1,400 euros in a smartwatch that can quickly become obsolete, the Swiss watchmaker has found a judicious parade. 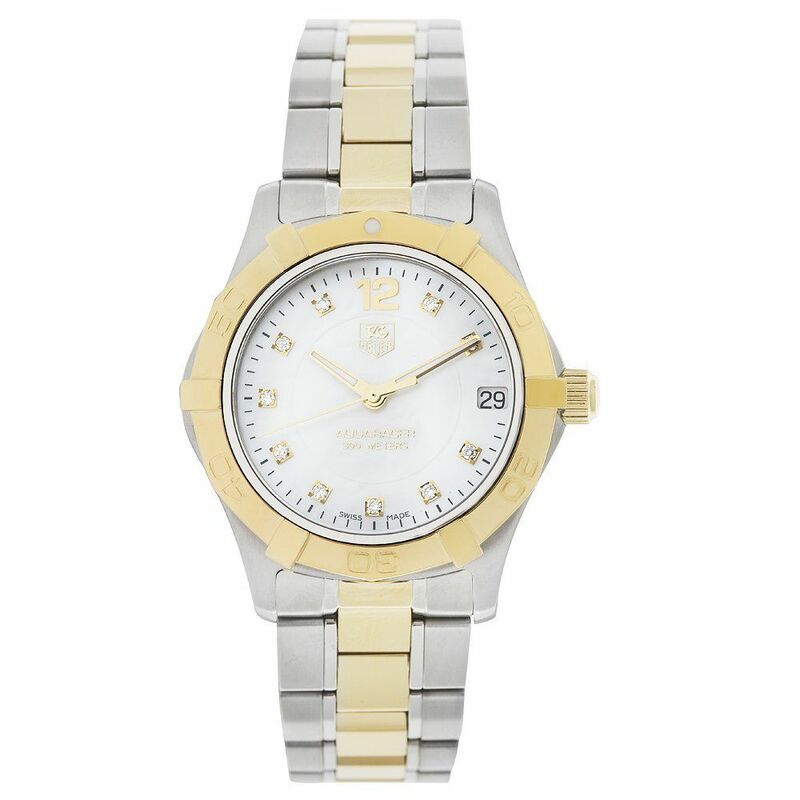 After the two-year warranty, the owners of a TAG Heuer Connected will be able to go to the shop to exchange their LED bracelet watches for a Carrera mechanical watch (for a total of 1,350 euros). 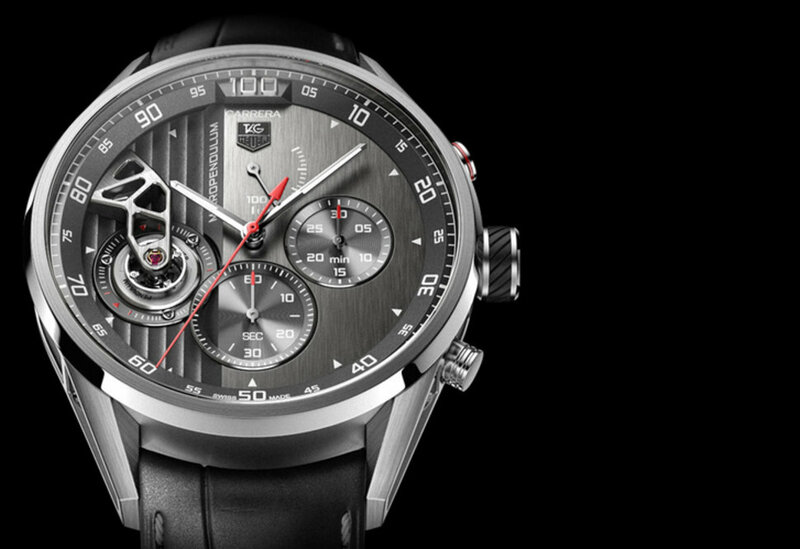 If TAG Heuer is the first brand to retaliate globally to Apple, other luxury watchmakers should soon follow. Thirty houses, Tissot, Guess, Breitling or Gucci, have indicated interest in the subject. Do Tim Cook and his Apple Watch worry?